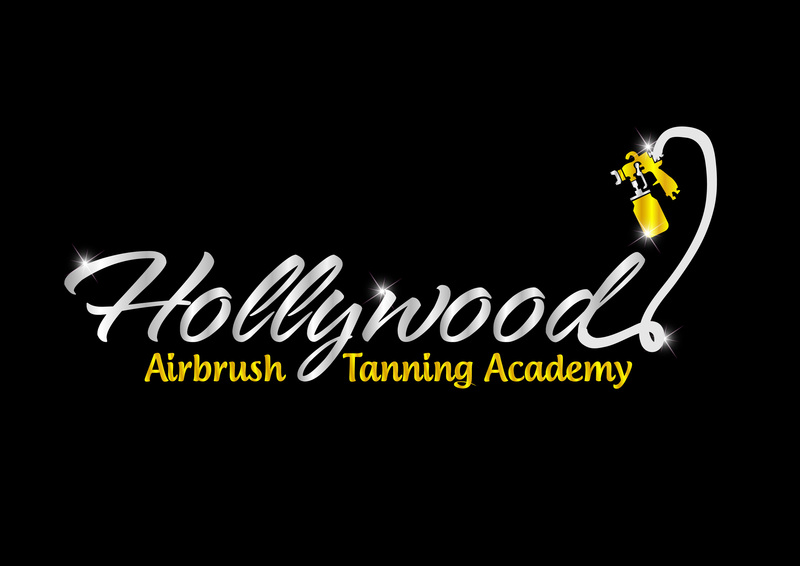 At the Hollywood Airbrush Tanning Academy, we offer the most advanced spray tan training program available on the market. This spray tan program was developed by Hollywood’s highly sought after spray tan industry professional. Best of all, we’ve designed the entire course so that you can master all the most important techniques and know how to create formulas to fit every skin tone, quickly and easily. 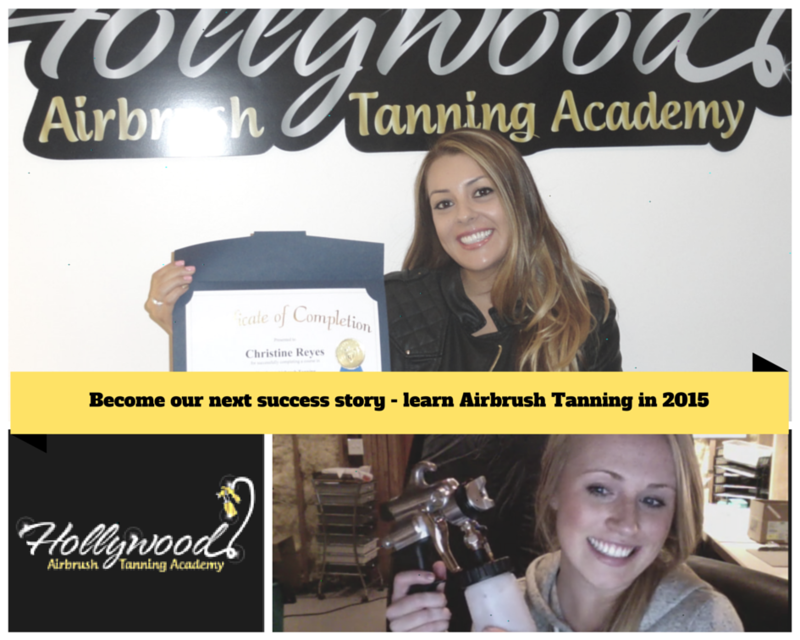 Simone, the founder and trainer of the Airbrush Tanning Academy, works hands on with each and every student, so you can trust that you’ll be getting the personalized attention you need to succeed – just like many of the other students have (click here to view other students). Plus, with convenient one-day (12 hours) or two-half-day (5-6 hours each day) sessions, you can learn at your own pace. Before you know it, you’ll be earning a great income as a certified spray tan professional. What kind of income can you make? We obviously cannot make any income guarantees, but since you can expect to charge between $35-$75 for every 10-minute session, it’s not hard to imagine your profit potential. The numbers add up fast.